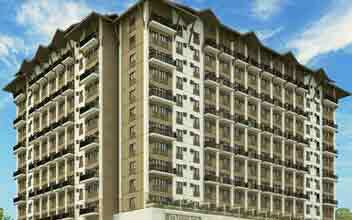 The Travertine is located in Capitol commons n the Pasig city. 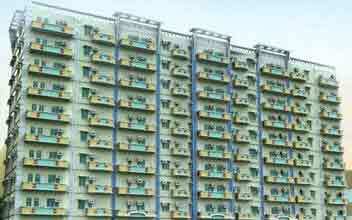 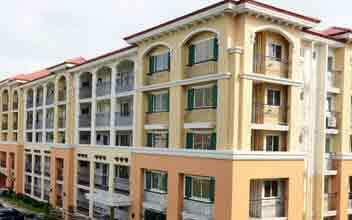 The total number of floors on this residential complex amounts to 45. 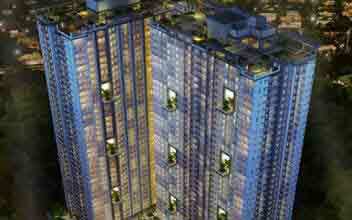 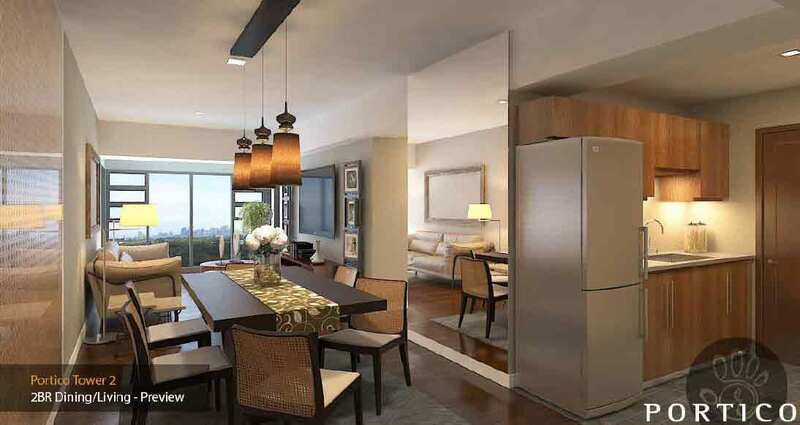 It is housed in a high rise complex - Live life with an urban twist at the Travertine. 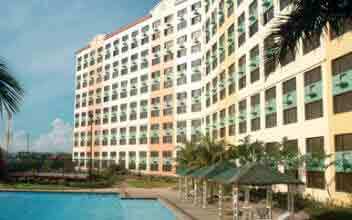 It is located in a very convenient area where you have access to the best of things and all of your basic amenities. 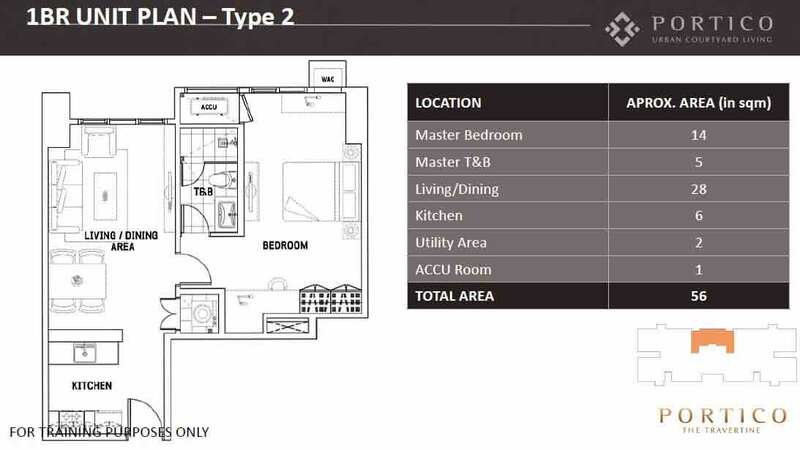 It is a rare search and also a prime investment opportunity. 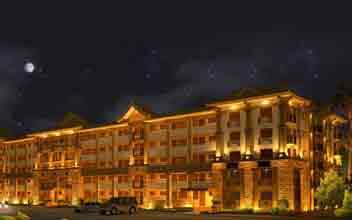 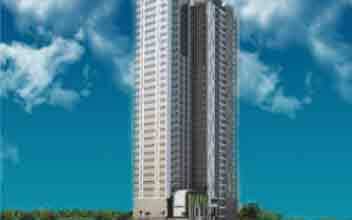 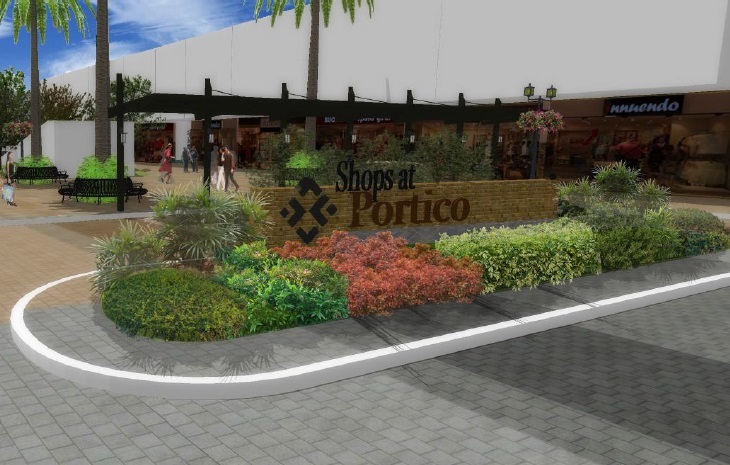 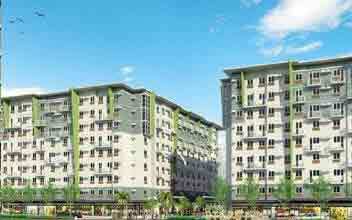 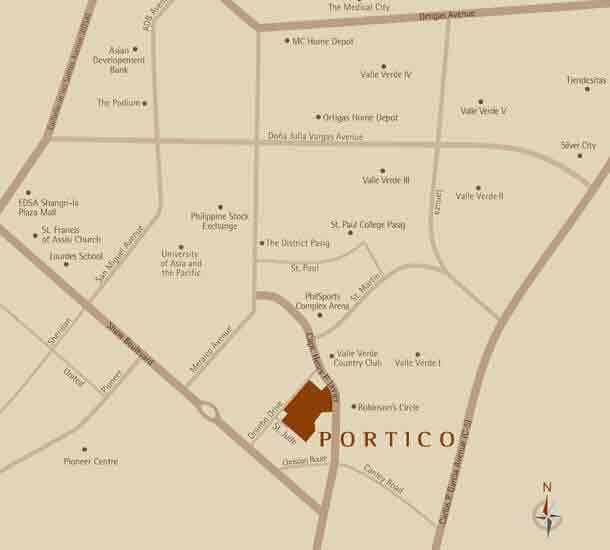 It is the signature residential development project of Ayala Land Inc. 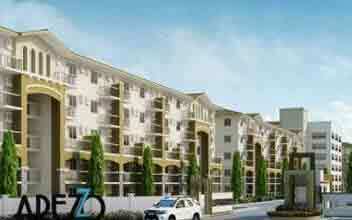 The Travertine is a mixed residential project and it serves several purposes. 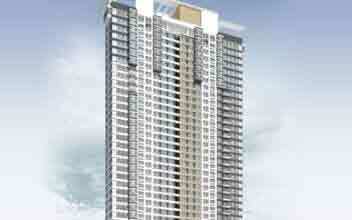 It is brilliantly designed by world class architects in the city of Pasig. 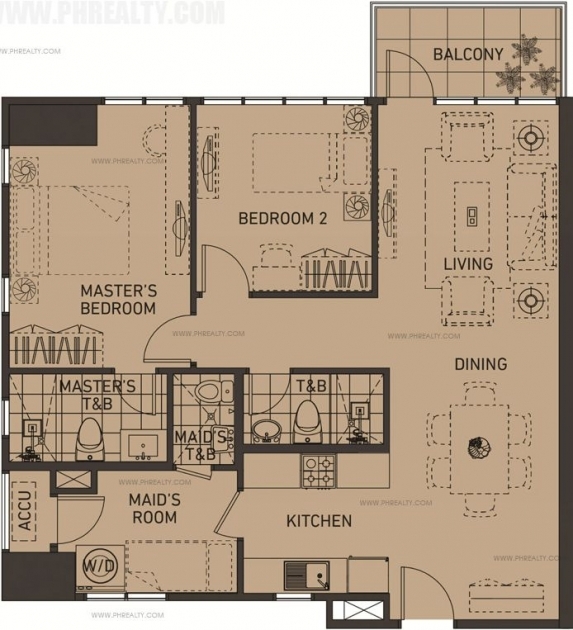 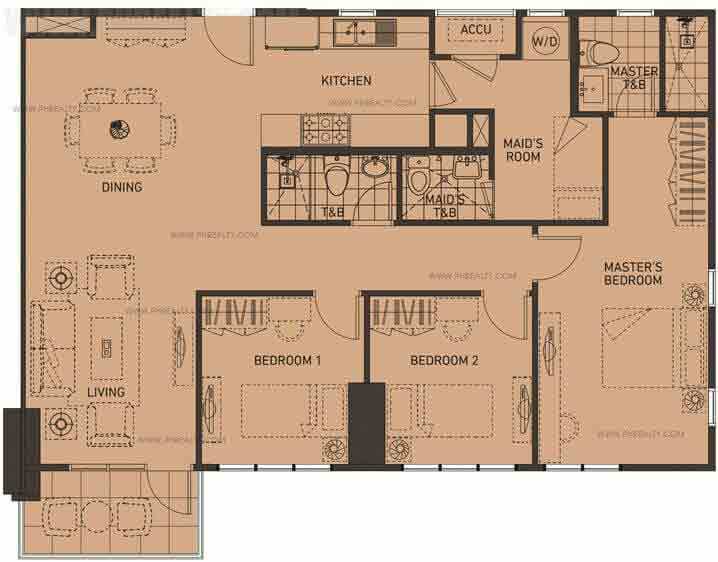 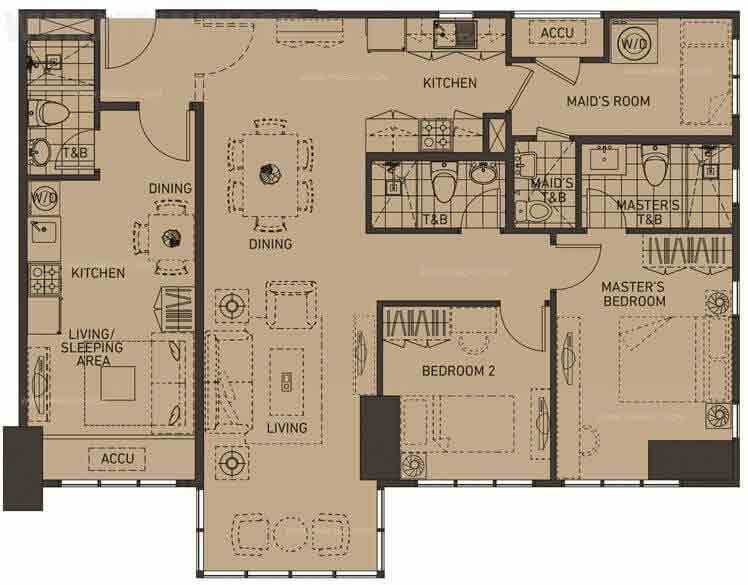 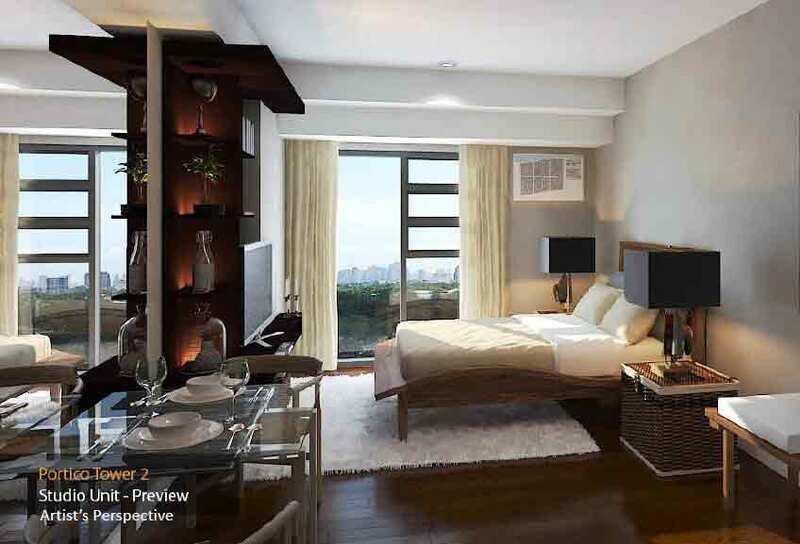 Residential condos are spacious and inviting to live in, with the best of comforts and style. 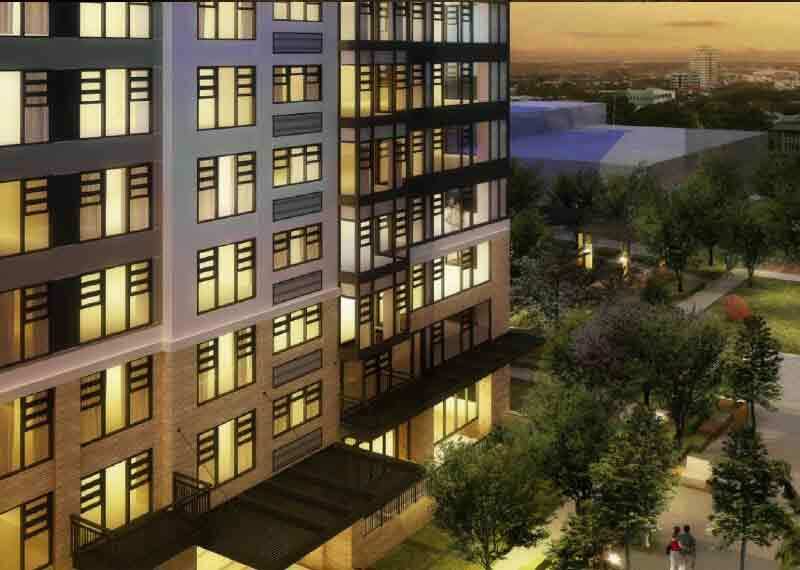 The amenities provided by the Travertine are first class, and it features wide retail spaces, courtyards, swimming pools for both kids and adults, playgrounds for children, car parking slots for each unit and several more. 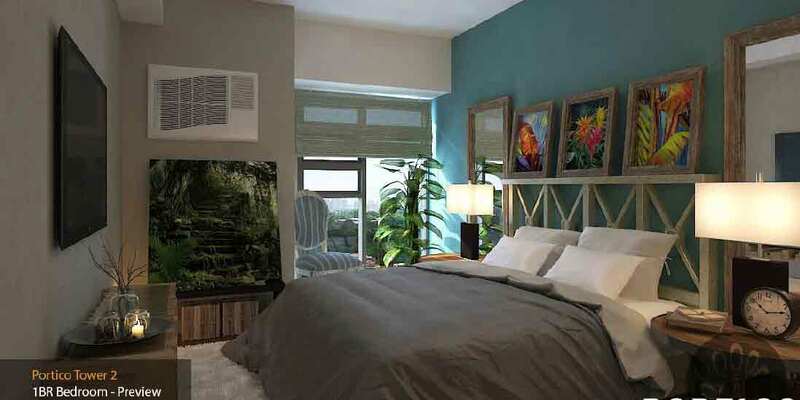 The designs found on the interiors as well as the exteriors are all unique and up to date. 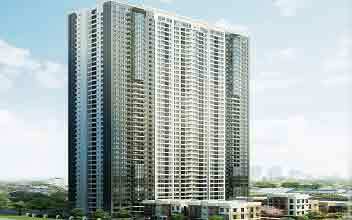 This is the reason for making it a much loved residential rise building. 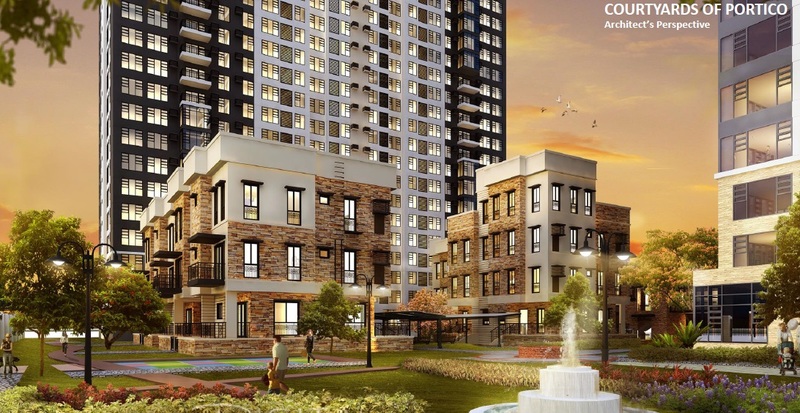 This residential area is well connected to the transport facilities of the city as well as to the shopping centers, schools, colleges, universities, recreational and entertainment spots and several more. 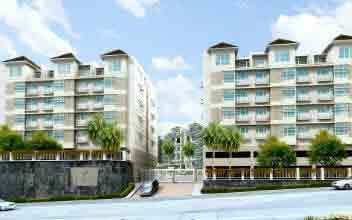 The residential units of the Travertine are around 30 sqm to 120 sqm. 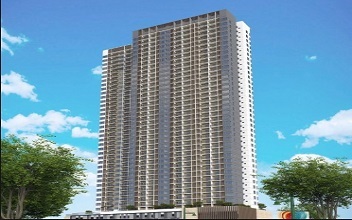 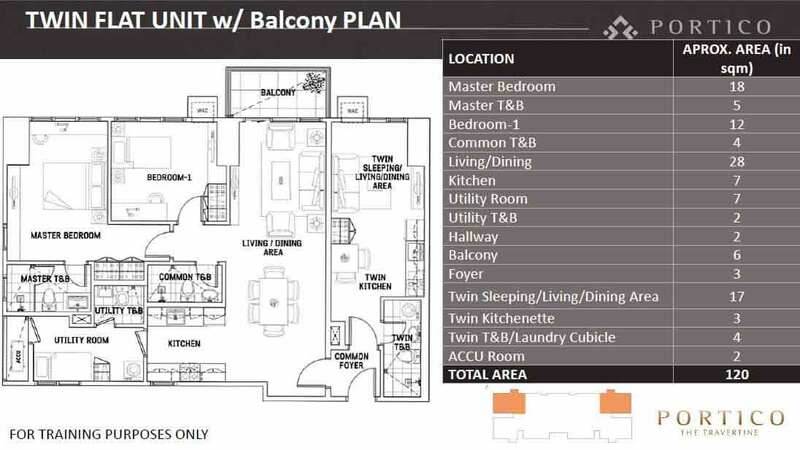 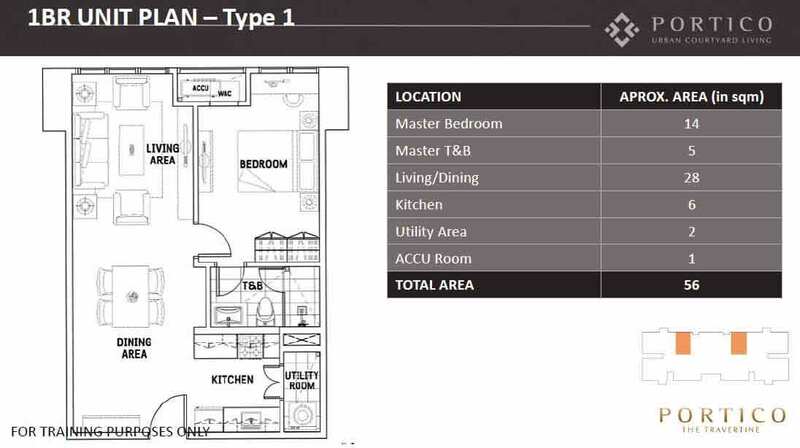 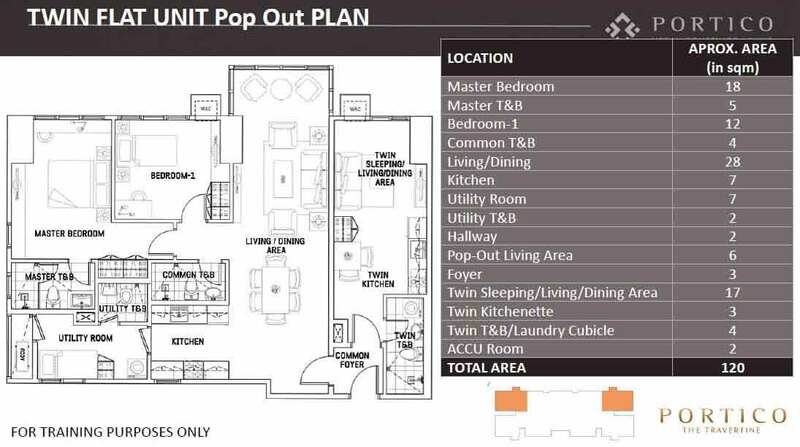 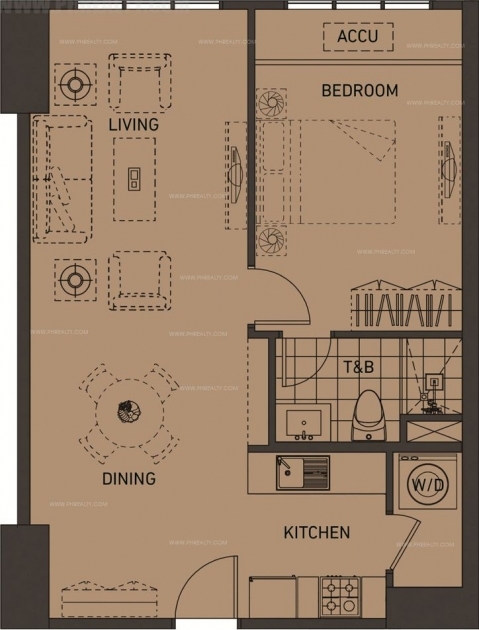 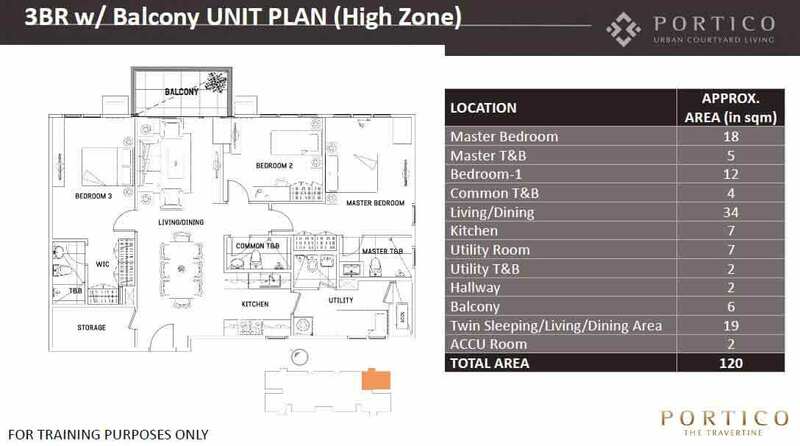 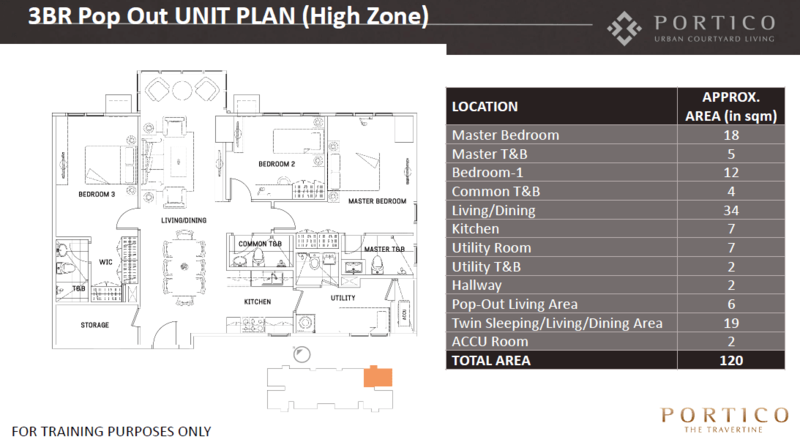 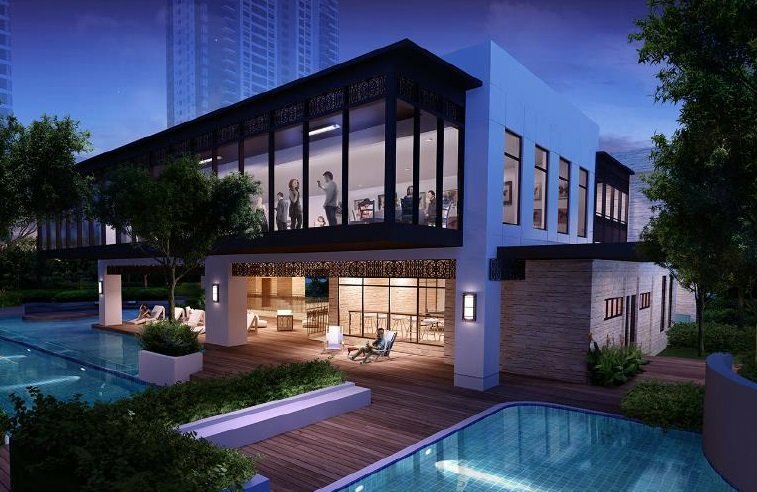 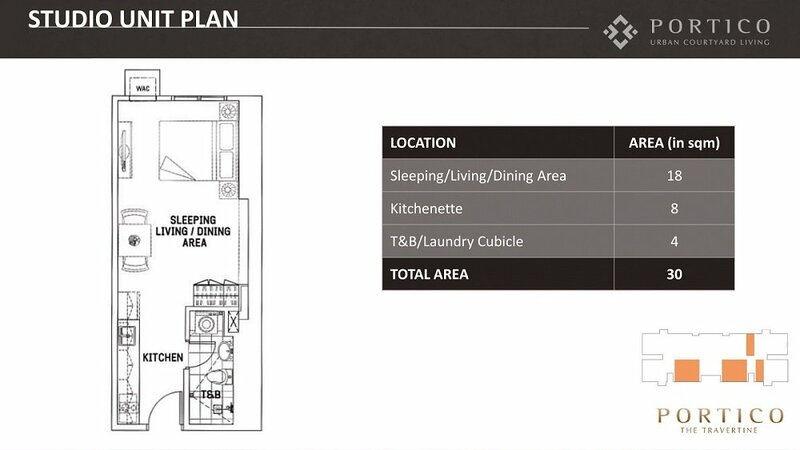 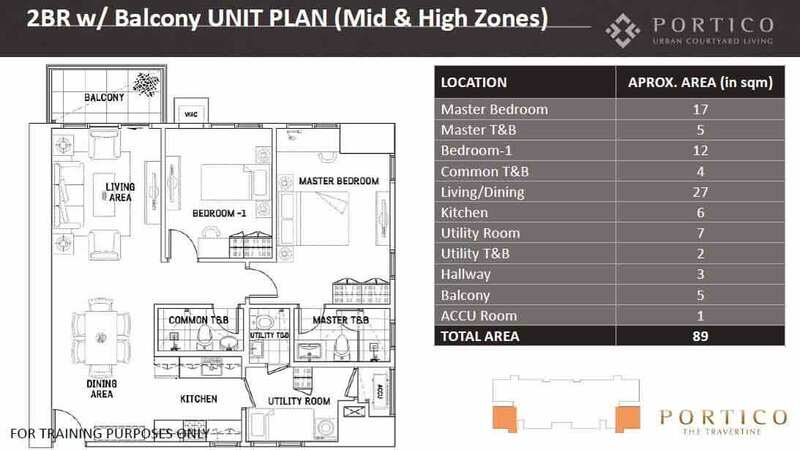 The prices of the units range from Php 4 million to Php 16 million.